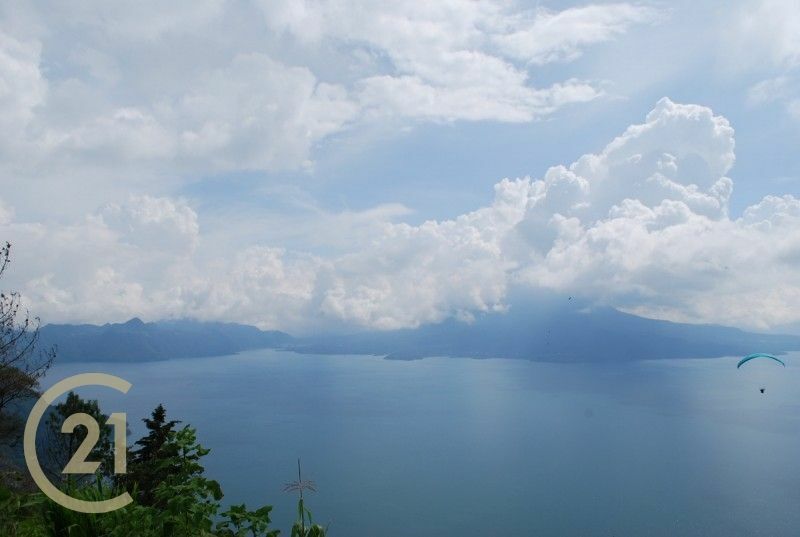 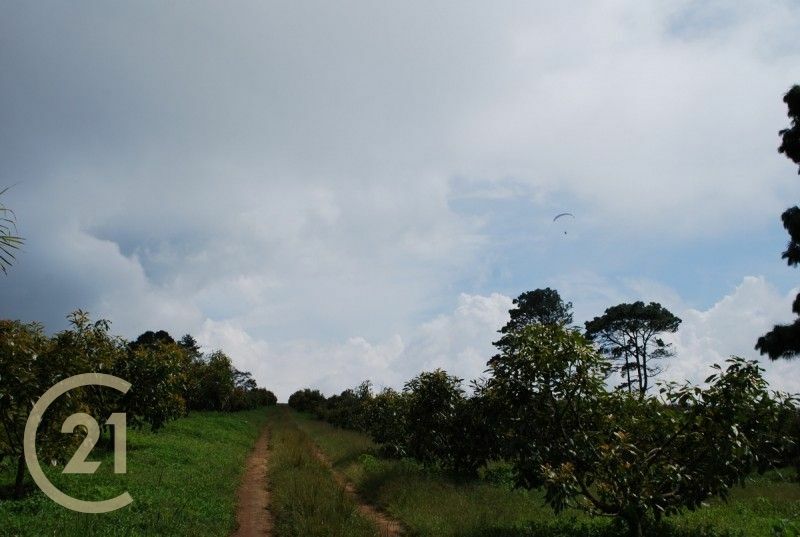 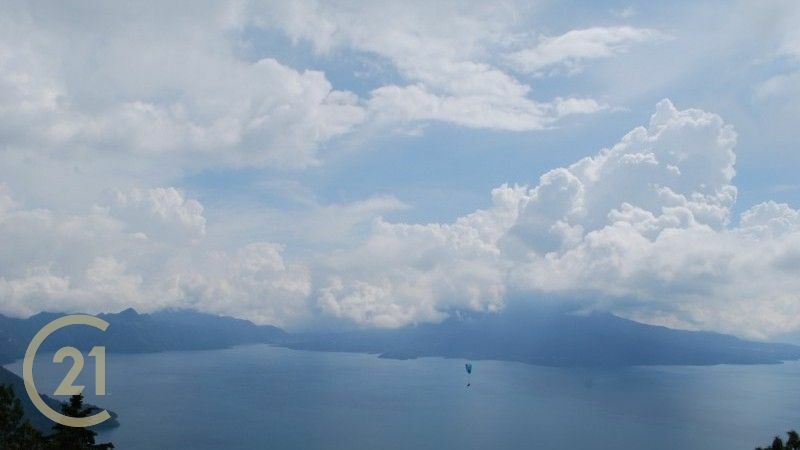 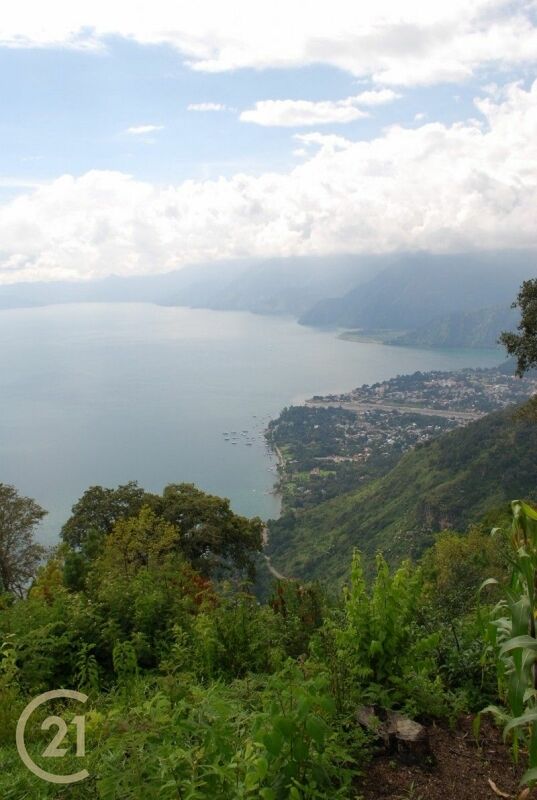 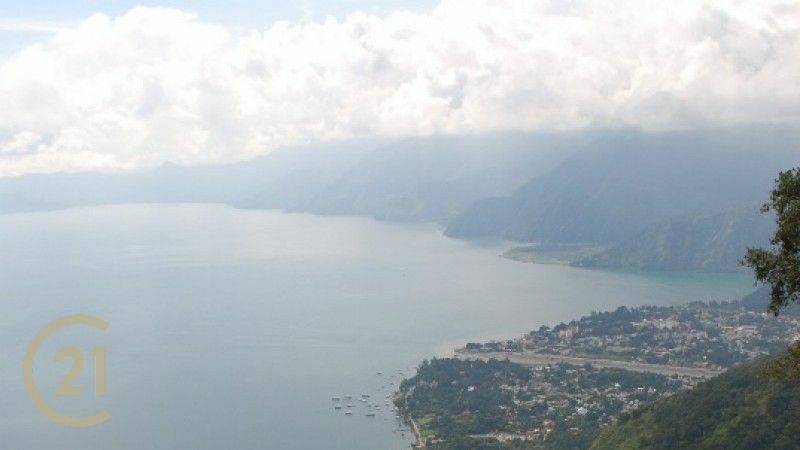 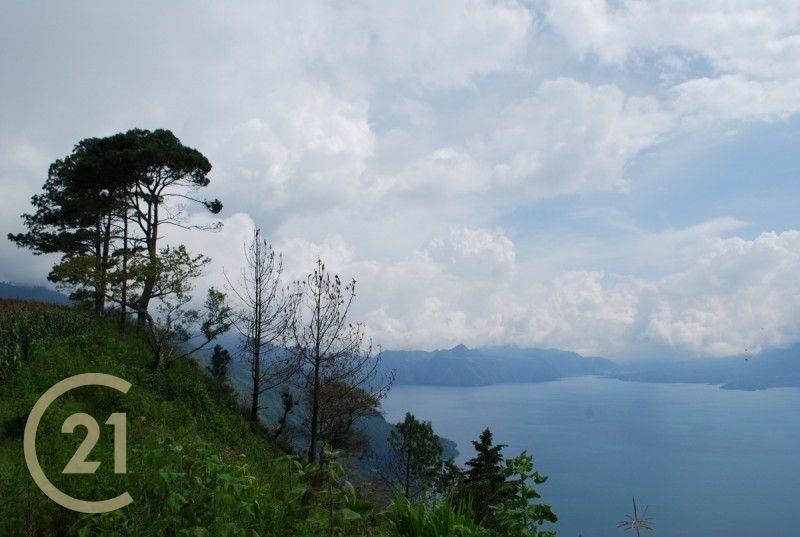 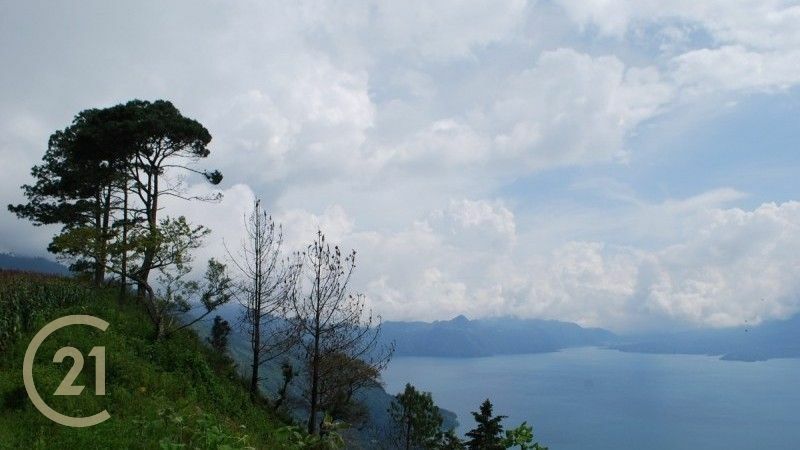 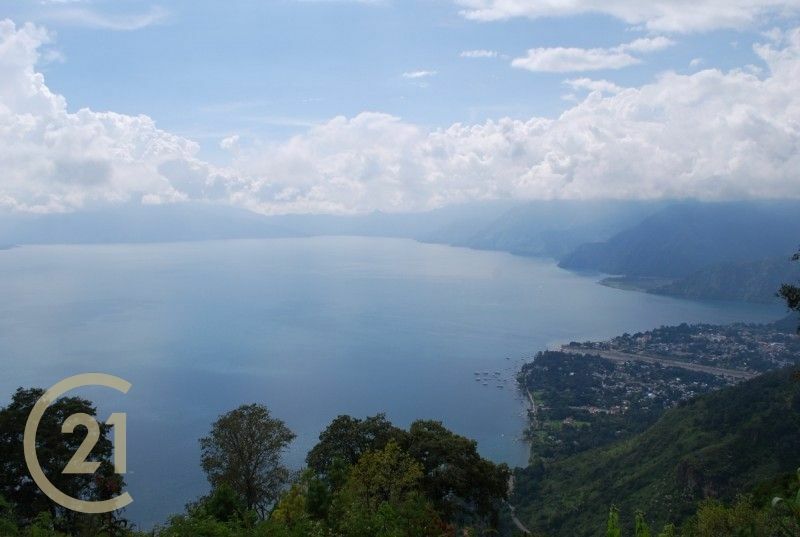 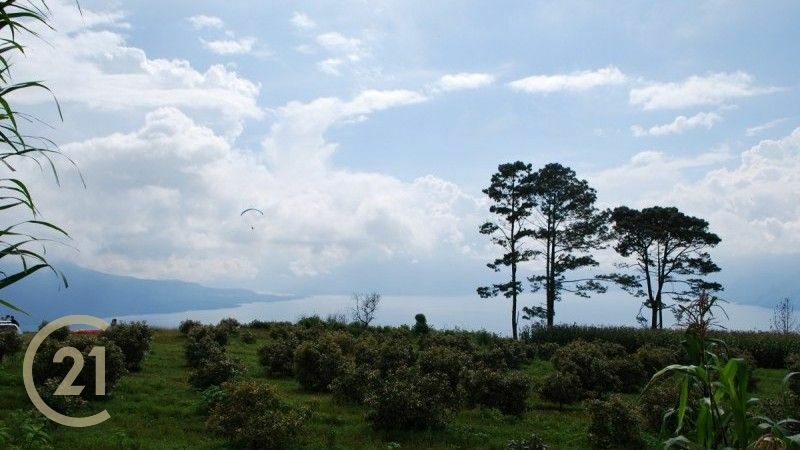 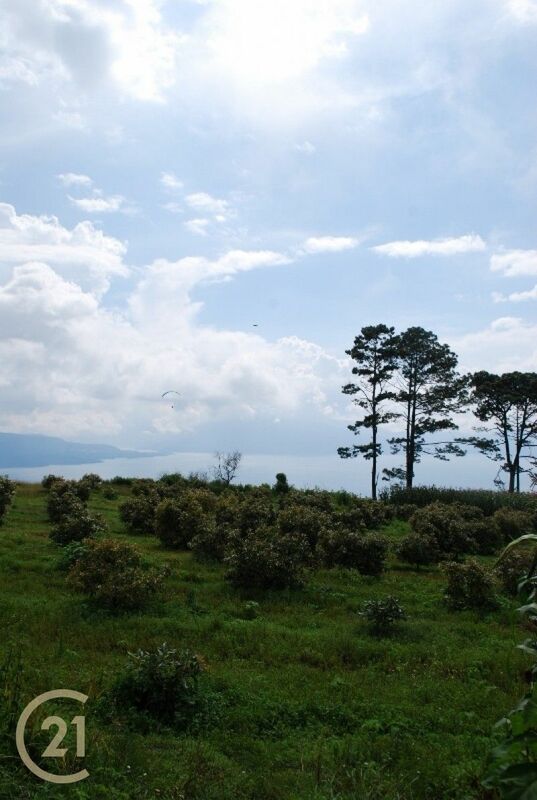 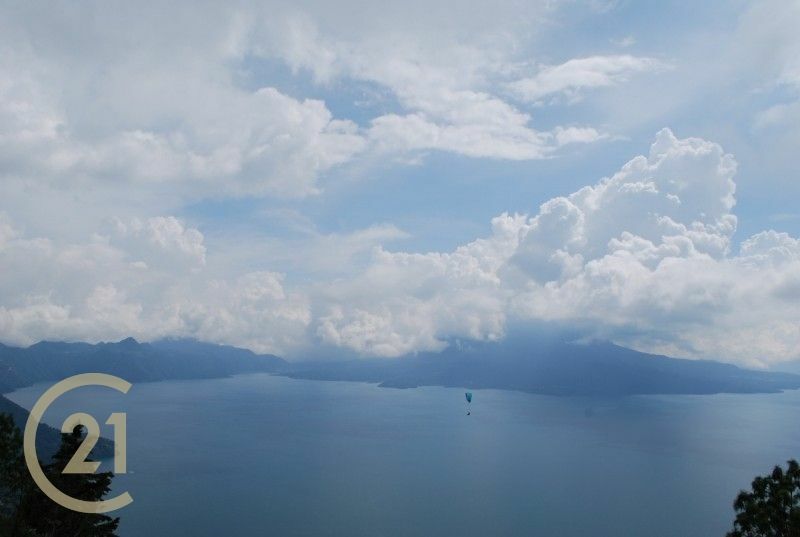 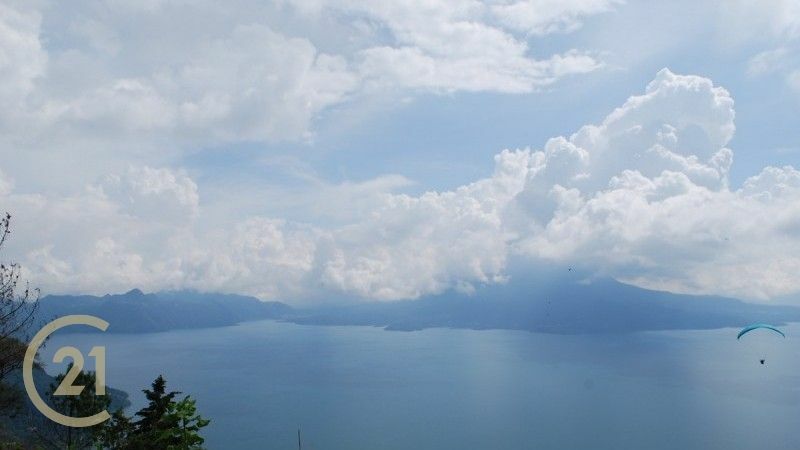 This awe-inspiring piece of land is perfect for those people in search of an Eco-friendly lifestyle with a truly bird's-eye view of the entire lake, located over 1000 feet below yet only 15 minutes by car from the center of Panajachel. 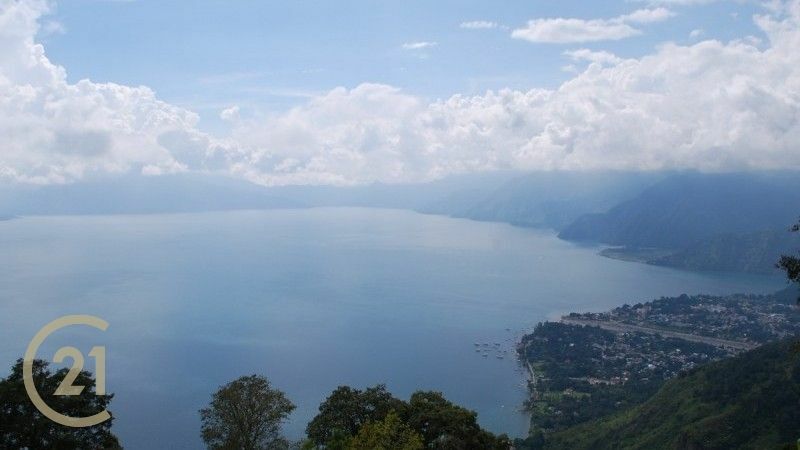 This awe-inspiring piece of land is perfect for those people in search of an eco-friendly lifestyle with a truly bird's-eye view of the entire lake, located over 1000 feet below yet only 15 minutes by car from the center of Panajachel. 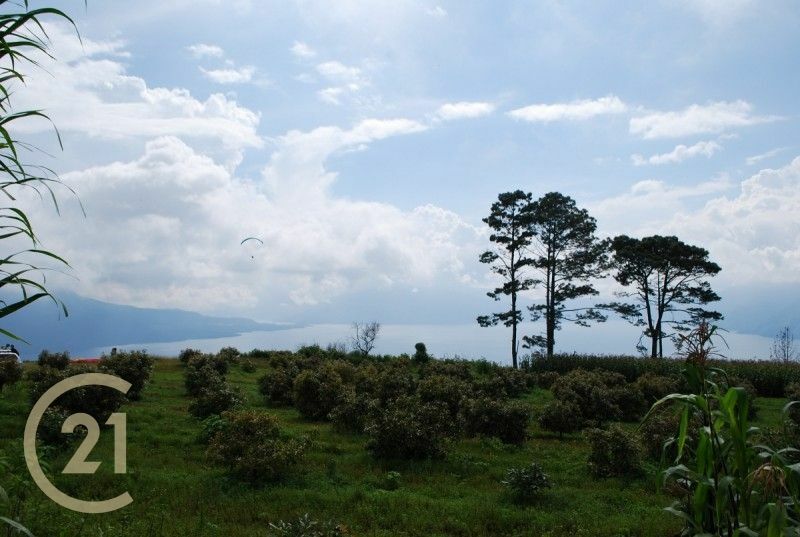 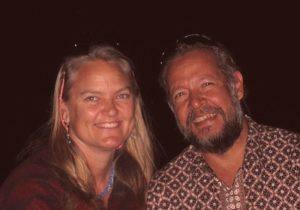 Life off the grid with water supplied by one of two fresh-water springs located nearby. 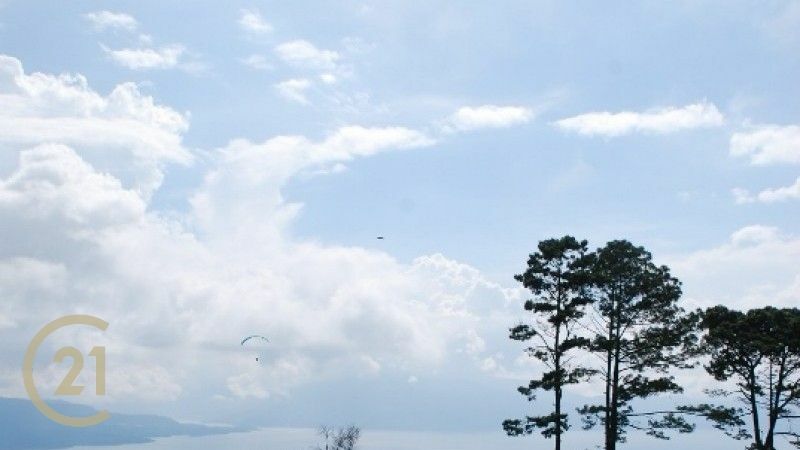 Electricty can be provided by solar panels or wind power. 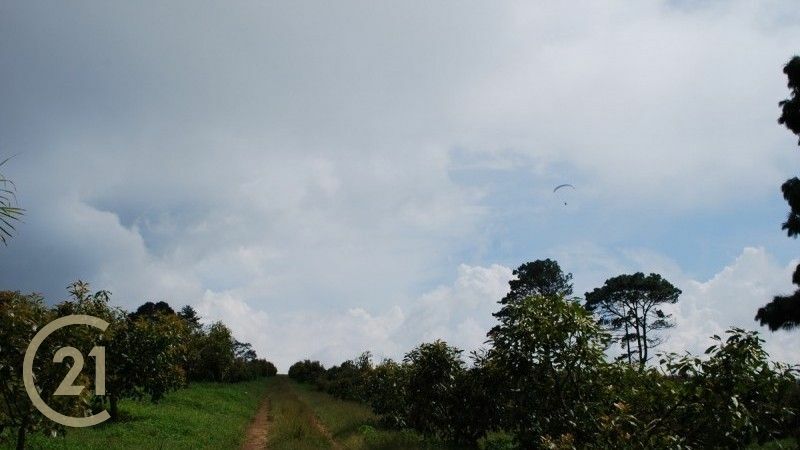 Perched on a gently-sloping hillside and surrounded by avocado and cypress trees, this location enjoys a year-round comfortably cool climate with high temperatures in the low 70s and nighttime low temperatures in the 50s. 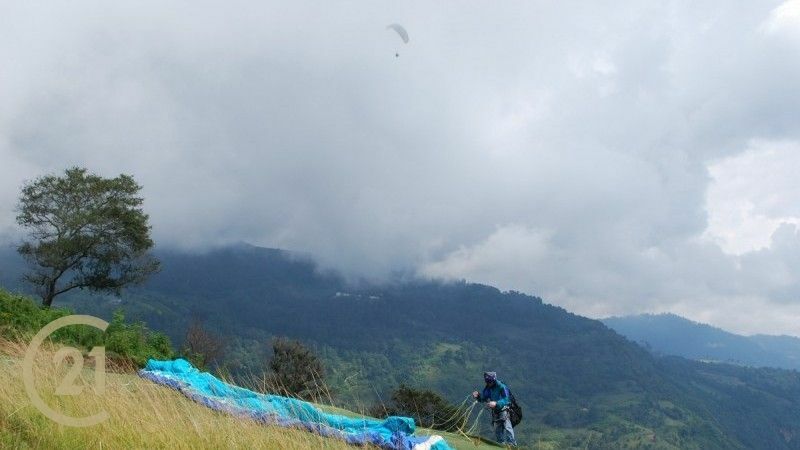 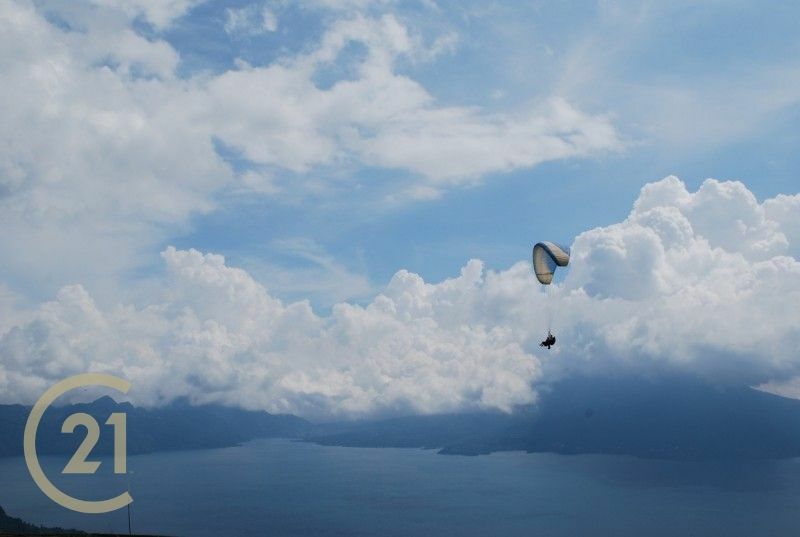 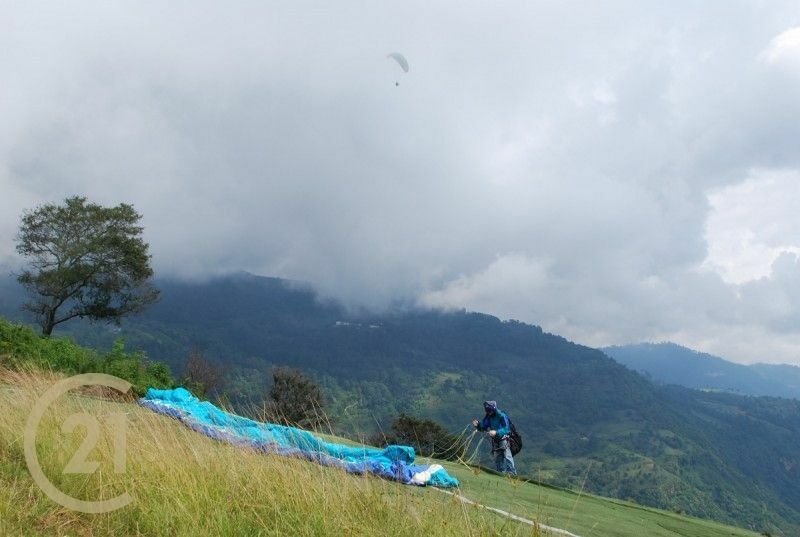 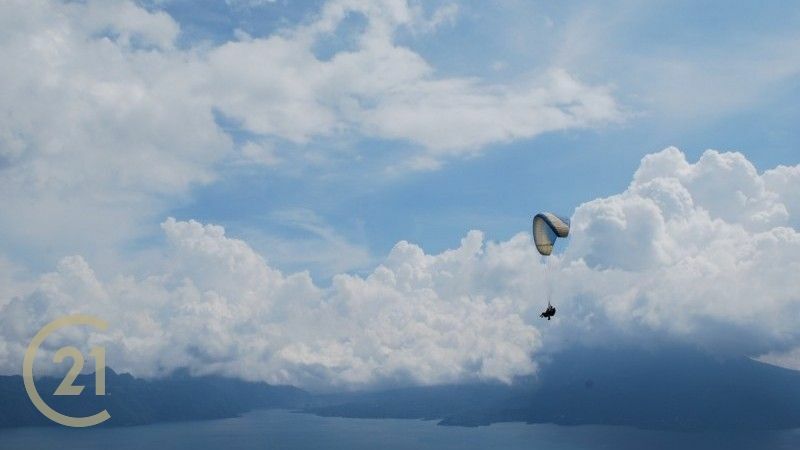 Enjoy watching paragliders take off from a nearby launch point and decend to the village of Panajchel. 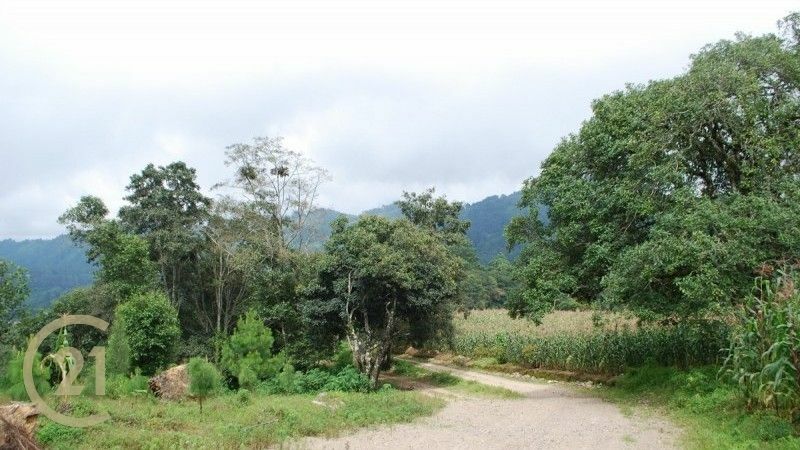 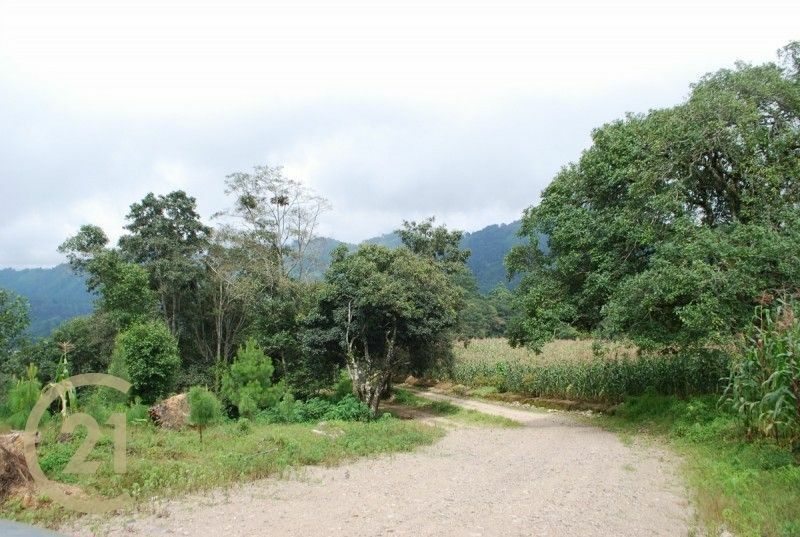 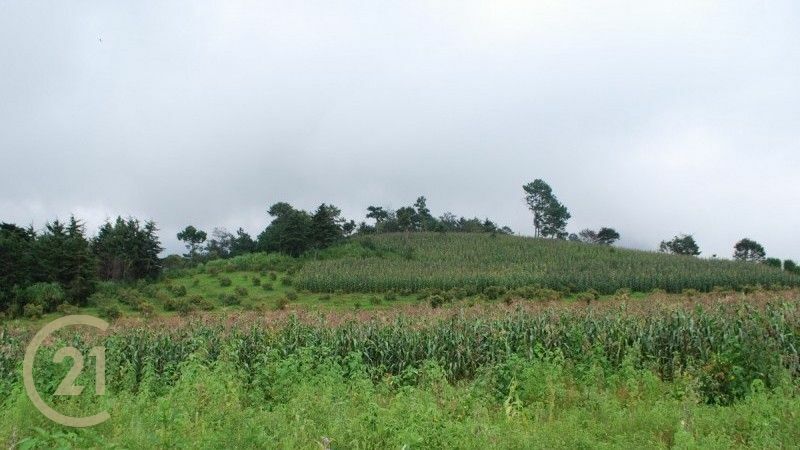 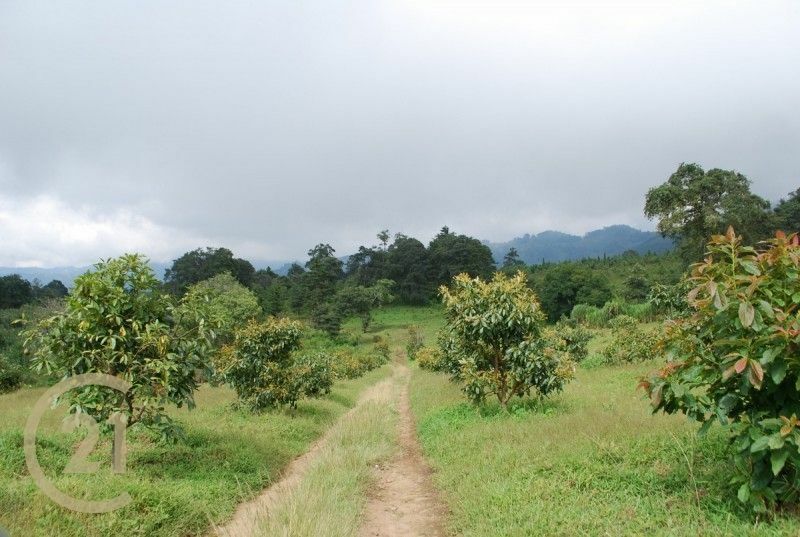 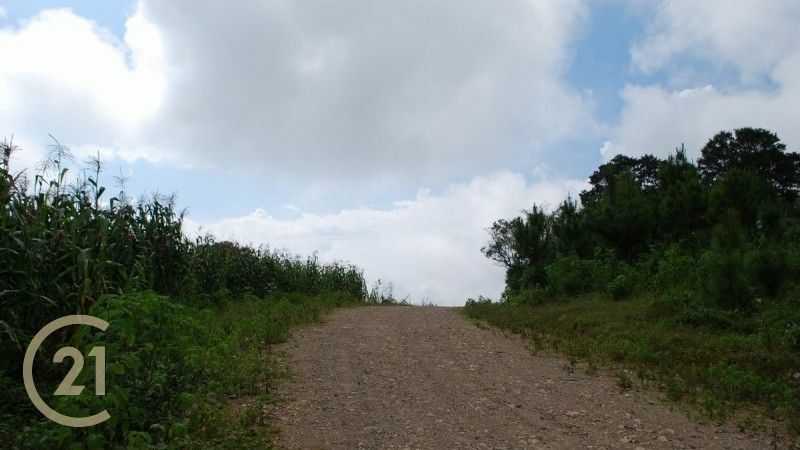 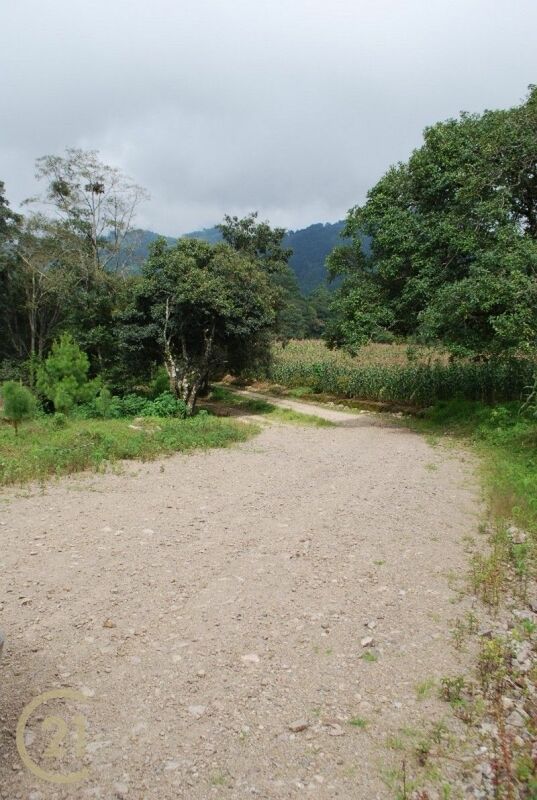 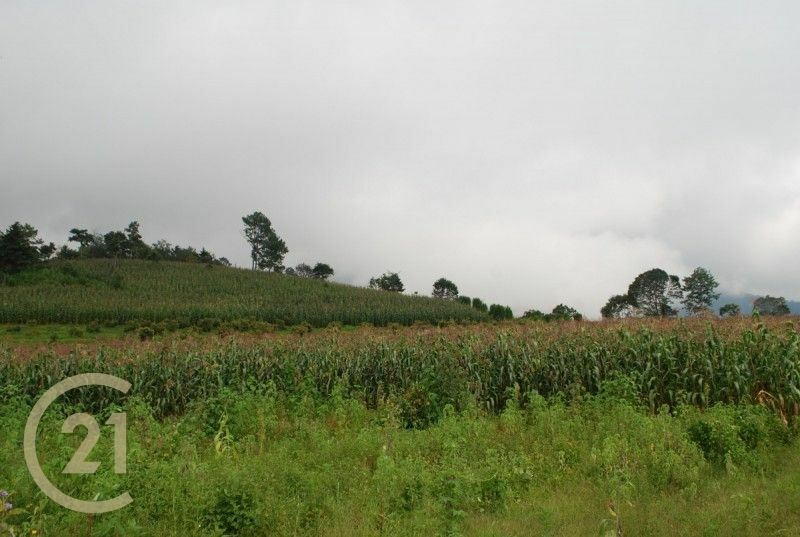 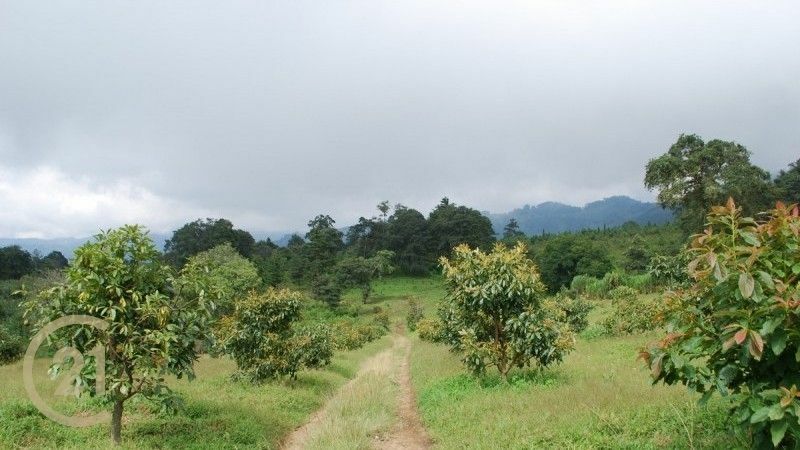 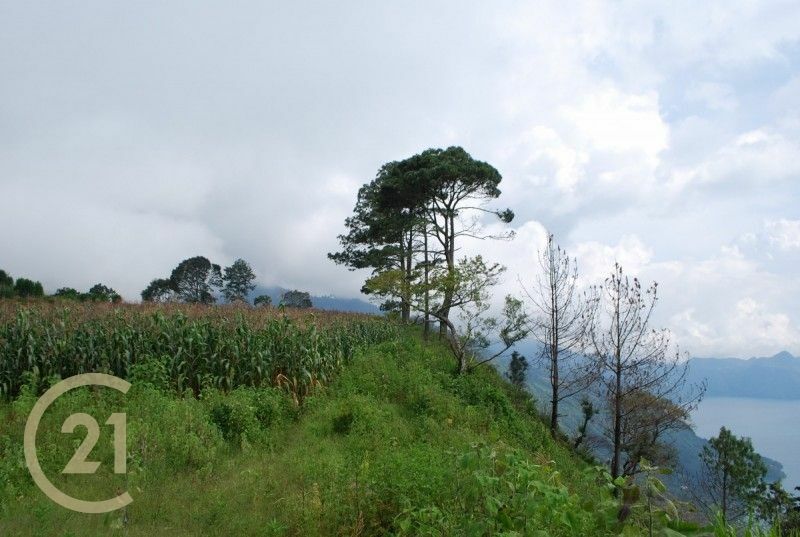 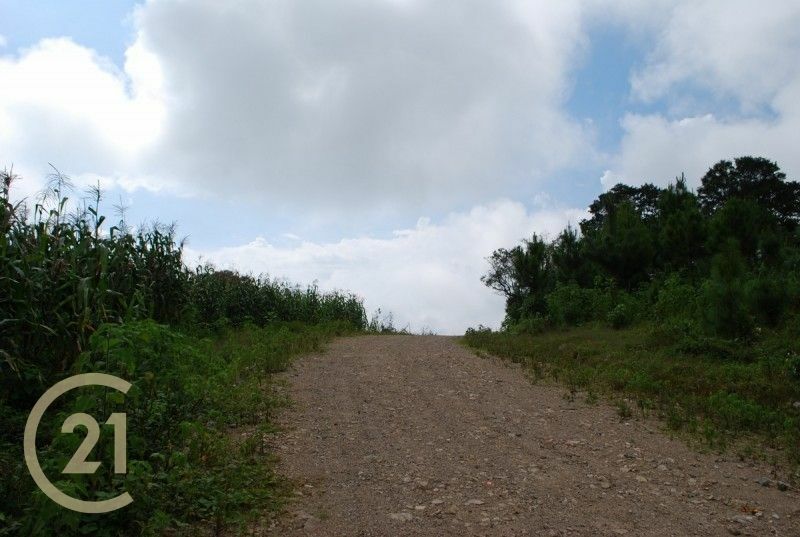 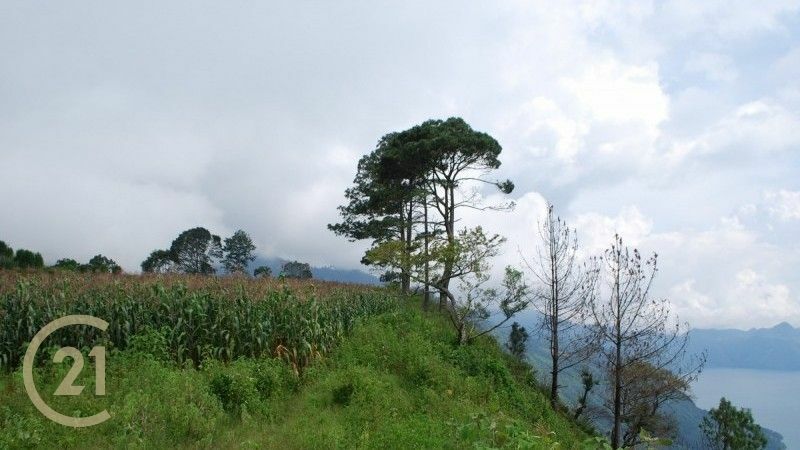 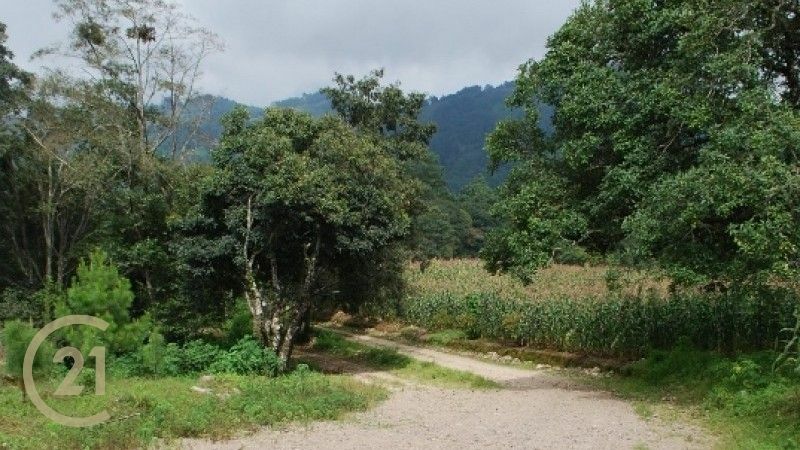 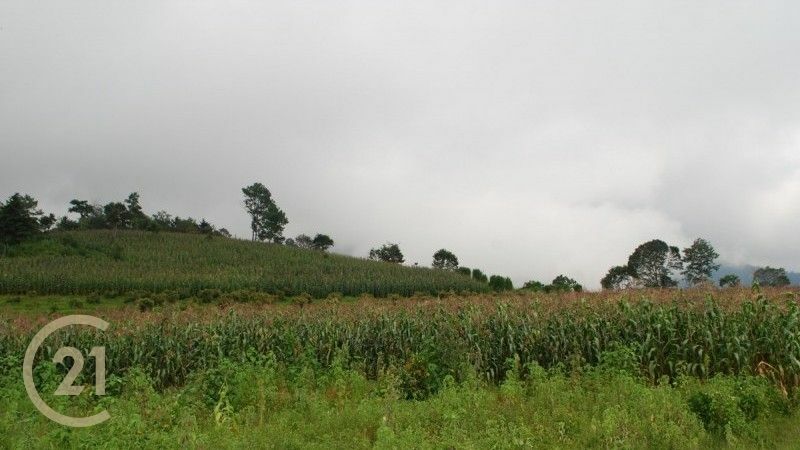 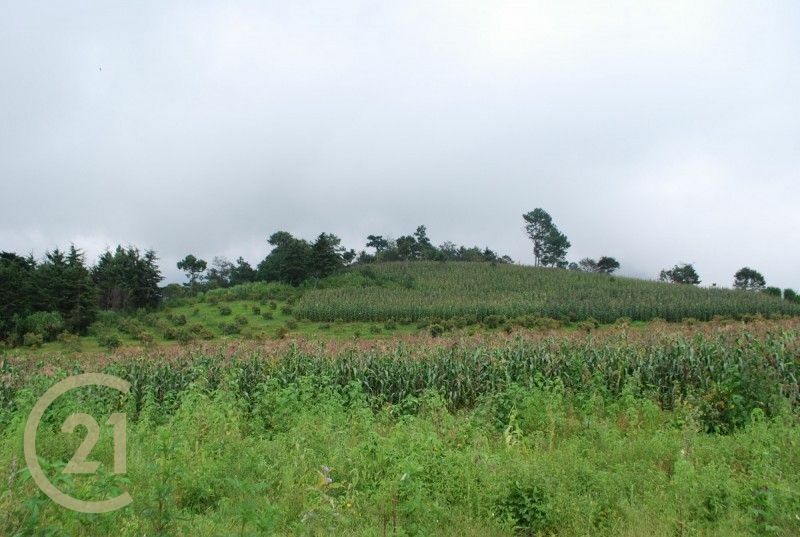 The owner of this land would like this small, residential development to remain somewhat rustic, with unpaved roads and large lots left in their natural state, one with the surrounding nature.